If you’re searching for the perfect holiday gift, look no further than your local Crate & Barrel. Not only do they sell stylish modern furniture but they also offer festive home decor, unique keepsakes, and even vinyl albums perfect for the gift giving season. 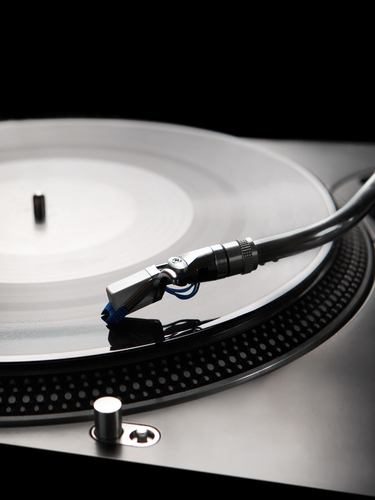 From now until December 27, Crate & Barrel is offering an exclusive 20% off vinyl albums from Capital Records. When you visit your nearest furniture store, you’ll find a variety of titles like Frank Sinatra’s “In the Wee Small Hours” and Nora Jones’s “Come Away With Me.” For all the film buffs on your list, Crate & Barrel also offer a selection of movie scores, like the “Funny Girl” soundtrack. Plus, all of these featured records are also eligible for free shipping! Shop This Sale at Your Neighborhood Crate & Barrel! Stop by your local furniture store today to snag some vinyl albums for you and your loved ones! While you’re there, don’t forget to browse their unique selection of modern furniture and festive home decor!